The Syracuse Area Health (SAH) Auxiliary Thrift Shop is a must see in Syracuse! Volunteers do a wonderful job sorting, cleaning, displaying, and rotating the merchandise. 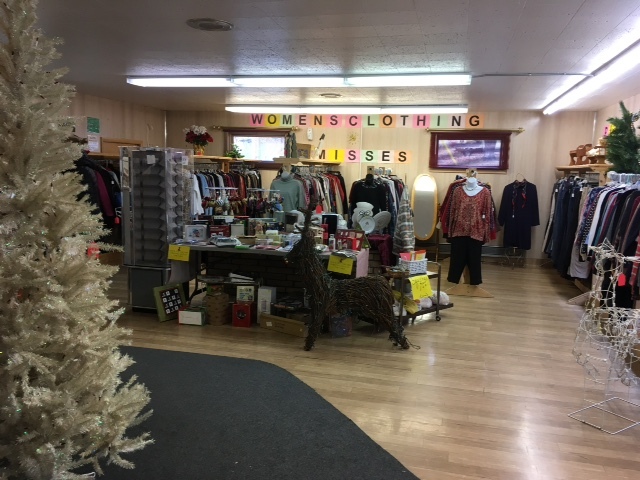 A shop full of unique items, there is sure to be a treasure for you at the SAH Auxiliary Thrift Shop. Visit our website for more information. Mon. 4:00 p.m. – 7:00 p.m.
Fri. & Sat. 9:00 a.m. – 5:00 p.m.